Music House | What's So Great About Playing Music With Others? What's So Great About Playing Music With Others? Learning to play music is something a lot of people think about and might have on their list of things to do "in the future." A roadblock for many people is that they think learning to play an instrument involves spending a lot of isolated time practicing, with no real goal to work toward. But this doesn't have to be the case. The key to making learning music more engaging is to learn and play with a group. Music House School Of Music offers several ways to learn and play with others. You can take a group class, play in a band, or join in on a Community Class jam session. Group classes are offered for guitar, piano, voice, and early childhood music. You can learn with other people, in an engaging, social environment. You'll even get a chance to perform as a group, which will help motivate you to be on your "A game." Band Workshops, for students from age 11 to adult, give you the experience of playing in a performing band. 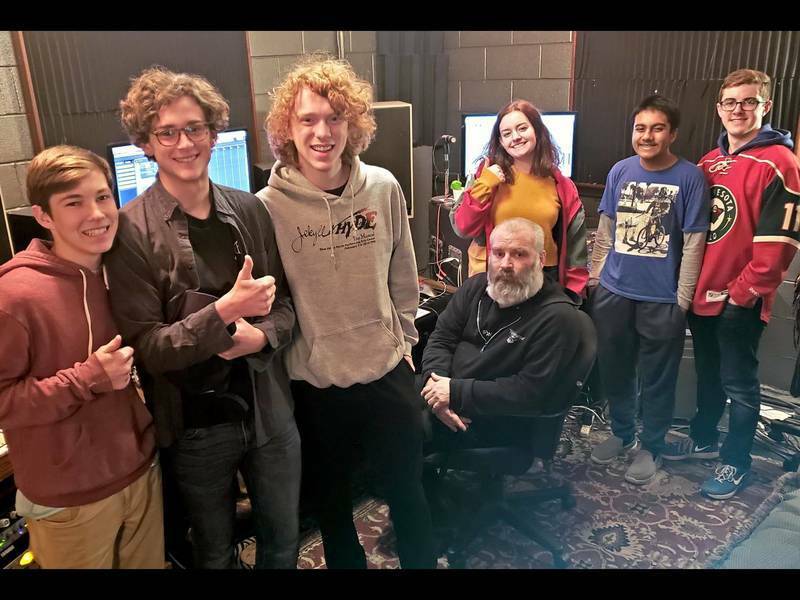 With weekly rehearsals and regular performances, you learn to work with other musicians to play covers and even write and perform your own songs. Each band member is responsible for learning their own part , and communicating with each other to keep the song tight. One of the easiest ways to try playing in a group is signing up for and attending one of the Community Class jams. These are one-time classes organized around a musical theme. We've had several jam classes, such as "Pop Music Jam" and "Nashville Jam". In these community class jams the instructors help each student with their individual part, then show the class how to put everything together for a fun performance. All instruments and abilities are welcome. There's really nothing like getting to hear yourself playing music with other musicians. guitar as part of a group. It was magical. One of the school's teachers, Becca Kephart, has taught a few of the jam classes, including the extremely popular "Taylor Swift Jam" for students age 6 to 11. She's a big proponent of students getting the opportunity to learn and play with others. She says, "There’s really nothing like getting to hear yourself playing music with other musicians. I still remember the first time I got to play guitar as part of a group, it was absolutely magical. In my community class jams I always see students leave with more confidence about what they can do with their voices and/or instruments. I think it’s because playing music with others tends to bring out the very best in musicians." The next time you think about learning to play music, don't give yourself the excuse that it's too solitary. Find a music school that gives you opportunities to learn, play, and perform in a group. Want to learn to play music with others? 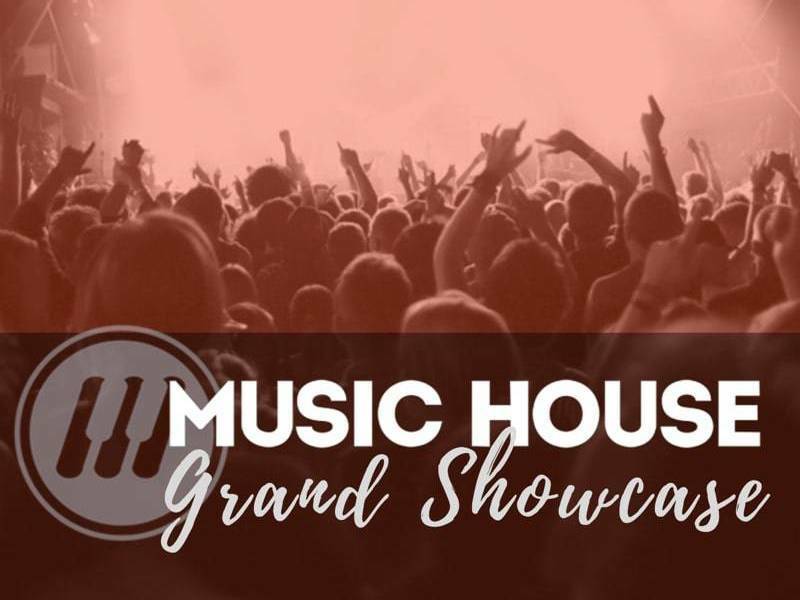 Check out Music House.